Motor Trend updates us with their long term Nissan GT-R. 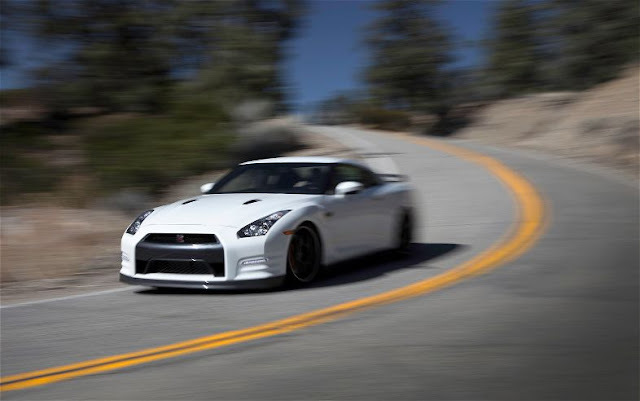 It seems the GT-R has been attracting attention of the "I wanna race ya" type. This is what I get for picking the GT-R as my ride for the year. Daily challenges from people I Do. Not. Know. The most baffling are gauntlets thrown in rush hour traffic.